Sc inc: single crochet increase. To increase means to work 2 stitches in 1 stitch. So, sc inc means work 2 sc into 1 stitch. Sc dec: single crochet decrease. 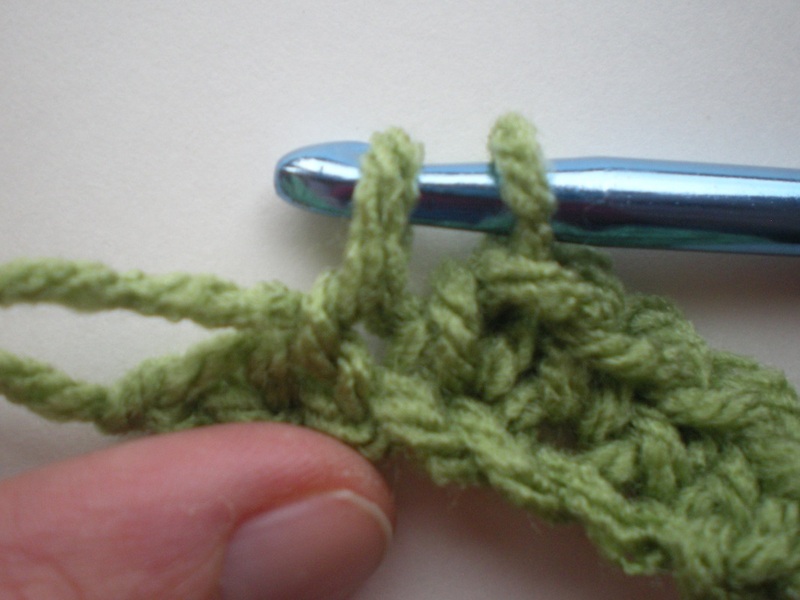 To decrease in single crochet, or make 2 stitches become 1, follow these steps: Insert hook into stitch, pull up yarn. Insert hook into next stitch and pull up yarn. Now there are 3 loops on hook. Pull yarn through all three. This is the same as sc2tog. Crochet hooks come in many different sizes and are made of materials such as aluminum, wood, or plastic. Most hooks will have their size stamped directly onto them. Size is given by a letter, number, or millimeter measurement (or all three). The larger the hook, the thicker or chunkier the yarn should be. Many of my patterns use a large size N hook and two strands of yarn. Using double strands makes a project go quicker and also creates a thick and cozy finished product. Very thin hooks are best used with crochet thread. In this manner you can create crochet lace. There is also a wide range of yarns on the market. Fibers range from acrylic to alpaca to cashmere. You can even crochet strips of fabric, flexible wire, or twine. Most of my patterns use Red Heart Super Saver yarn. This yarn can be found in a wide range of colors at virtually any big box store that carries craft supplies. It is affordable, durable and machine washable. No, I have no affiliation with Red Heart. And in fact, if I were making just one or two projects, I would experiment more with higher-priced and softer yarns. I have some 100%wool yarn and some 100% alpaca yarn. Both make a lovely finished product; however my kids are not allowed to mess up those blankets! 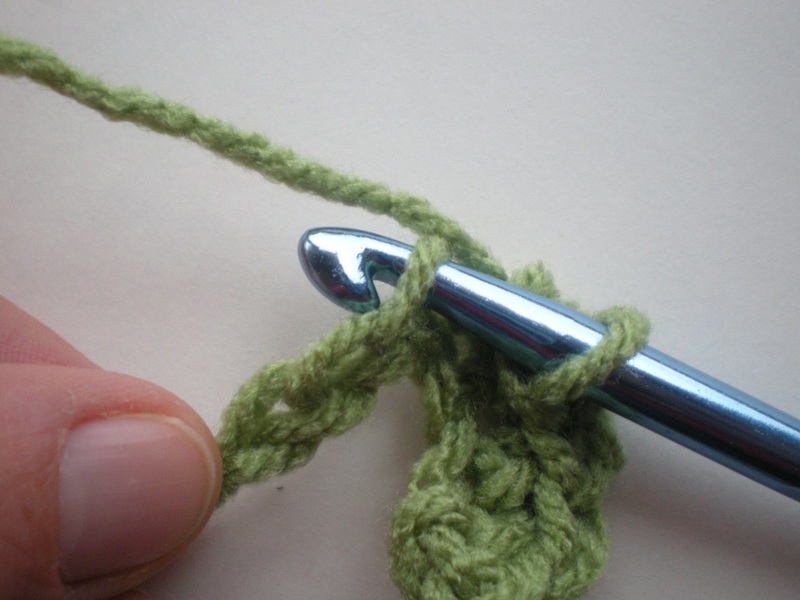 Crochet items that are made in rows begin with a simple slip knot and a foundation chain. The pattern will begin by stating how many chains (abbreviated ch) are needed. Once you have a foundation chain, you can work your stitches back along that chain. 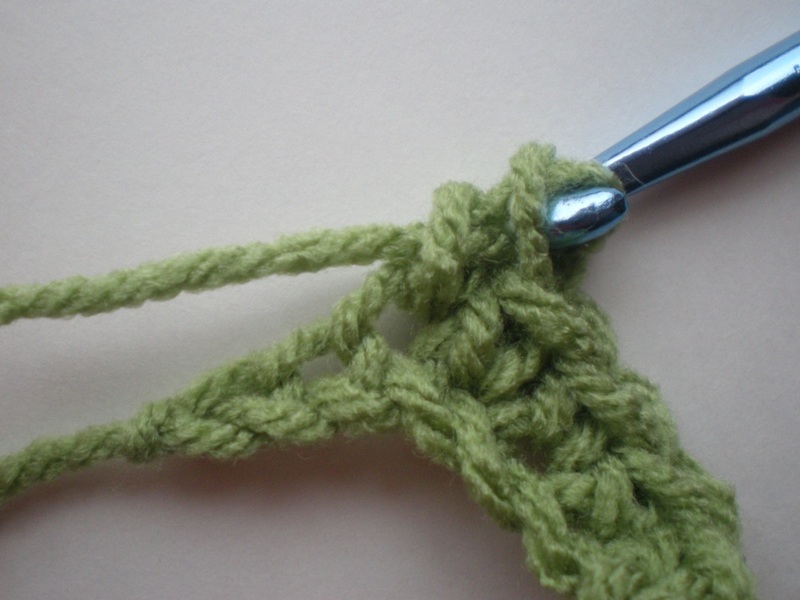 Crochet is a series of loops. The loops are stitches which begin by hooking through the loops on either the foundation chain or on other stitches. Sometimes you will use chains in the middle of a pattern. Each loop is counted as one stitch. 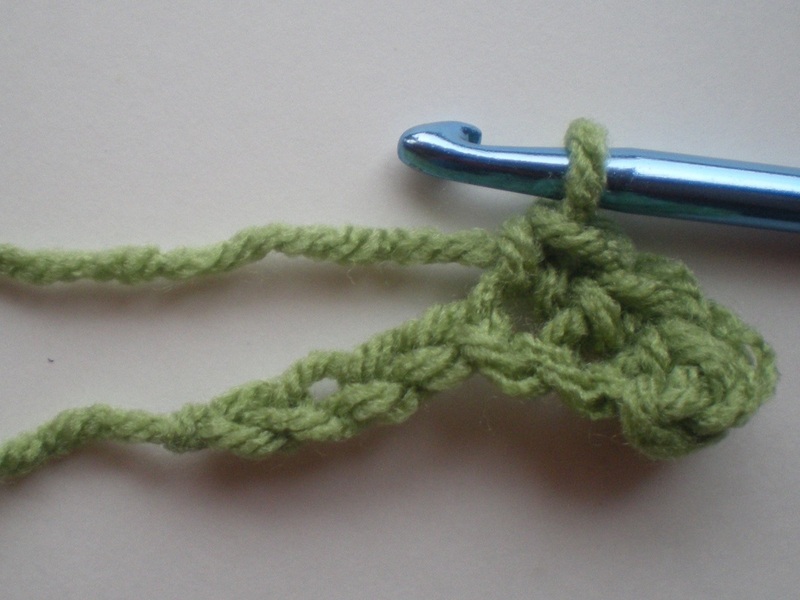 Single crochet (sc): This is the basic crochet stitch. Insert the hook in either both loops, front loop only, or back loop only (as pattern indicates). Draw up new loop, pull through both loops. At the end of the row, you will make another chain, and turn your work so that you can work sc stitches back across the stitches you just made.